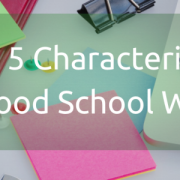 Still on the fence about updating your school’s website? Check out the following benefits of iClass school websites. 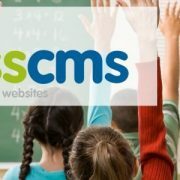 The main advantage websites offer is content management and publishing, which enables schools to store and display important information about the school. From basic information such as contact details and the school’s location to dedicated channels for news, upcoming events and the curriculum, your iClass website acts as the central source of info for your school. All school websites built with iClass feature an event registration module that simplifies event management and saves time for parents and teachers. The module allows schools to publish events complete with registration forms and payment options, enabling parents to register students for events with a few quick clicks. 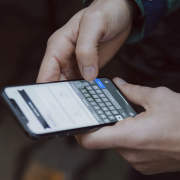 Cut the costs of parent teacher communication completely with the iClass app, a fully integrated app educators can use to message parents at any time. 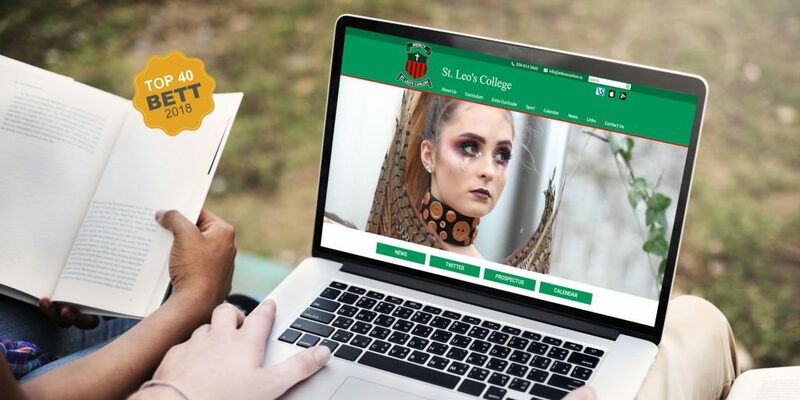 It’s essential that your school’s website is responsive to mobile devices like smartphones and tablets, and all iClass websites are fully mobile responsive, ensuring your website can be accessed at any time, on any device. Drive student enrolement with an online presence and allow parents to fully enrol digitally through the dedicated enrolement feature. For more information, or to order a free website review, get in touch with us today.